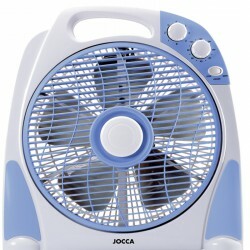 With the JOCCA Heated Electric Clothes Airer, no matter the weather. 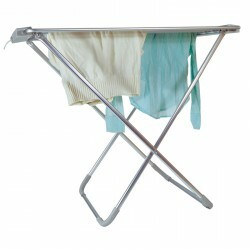 You can dry your clothes with ease with this 100 watt electric airer. 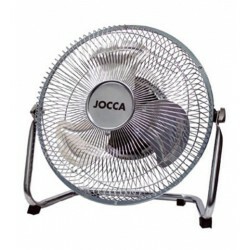 The JOCCA Heated Airer is made from stainless steel and it has a 6.4 metres clothes a¡hanging area.